Welcome to our fabulous Norris Lake vacation property. 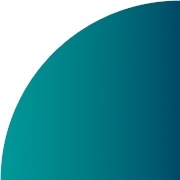 Please click on any of the following images, for a picture tour and complete detailed description. This stunning, 5800 sq. 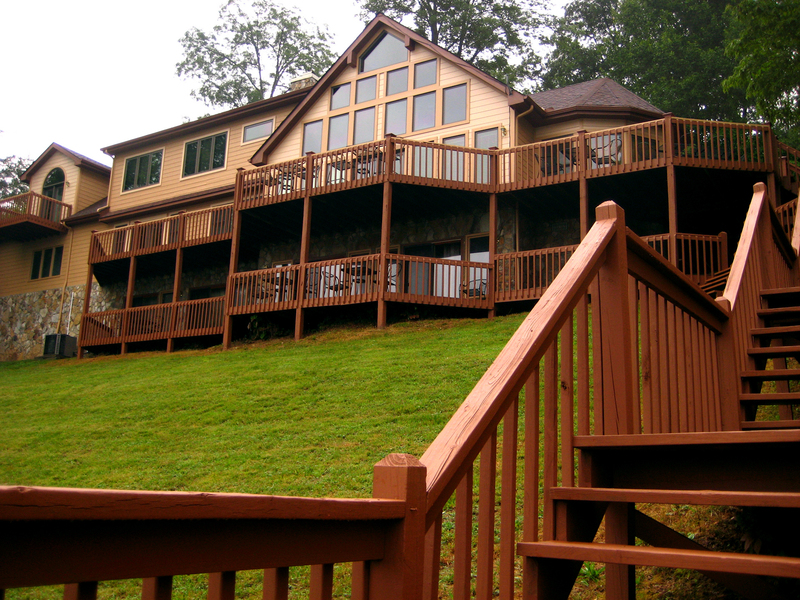 ft. Lakefront Home is situated on a one acre lot on NORRIS LAKE IN DEERFIELD RESORT located in north-eastern Tennessee. 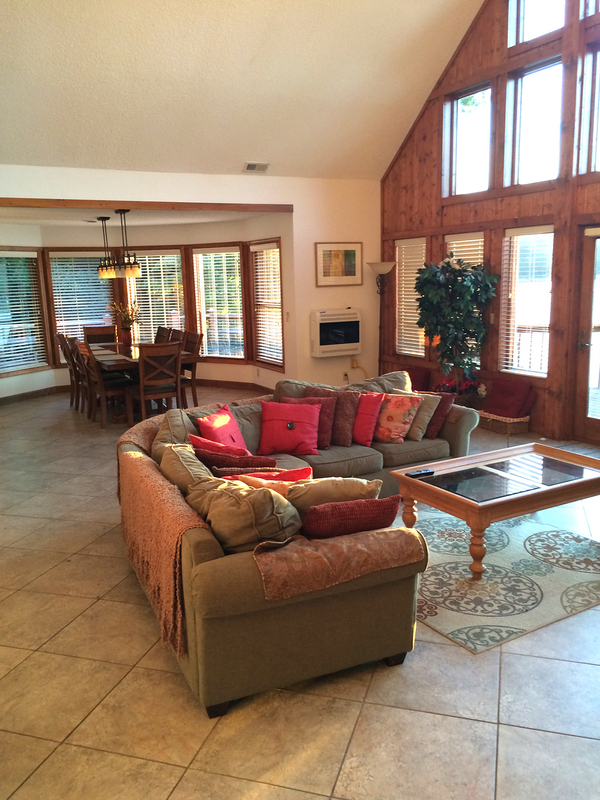 A spectacular vacation rentals home, it features a private boat dock, wrap-around lake view decks and a spectacular lake view from every room. 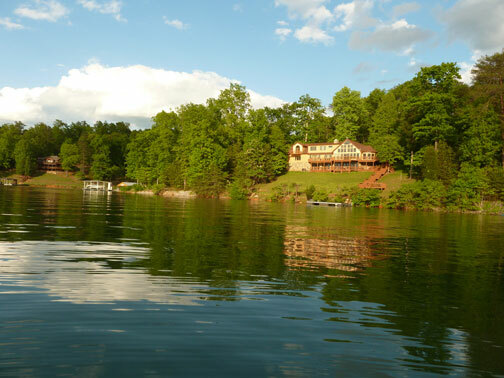 Our 5800 sq ft 6 bedroom 6 bath vacation rentals home on Norris Lake is on an acre of lake front beauty. White tail deer graze on the expansive lawns. 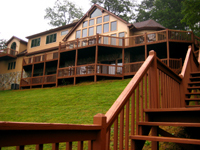 Wrap-around lake view decks. 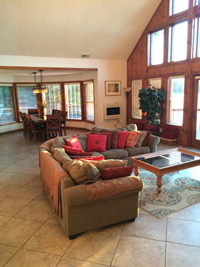 Enjoy this vacation homes with lake views from every room including all the bedrooms. Private dock, boating, fishing, hiking, golf course, tennis and a swimming pool in Deerfield Resort. A pool table offers fun and entertainment for our vacationers. This beautiful home is top of the line in vacation rentals homes. Your time spent in our lake front vacation rentals home will be long remembered and you will want to return again and again.